Start your career at Applied Process today! At Applied Process, the most talented engineers, heat treating specialists, and thought leaders are driving the future of the Austempering Industry. Applied Process is a group of commercial heat treating companies that specialize in the Austempering process. Austempering is the heating of cast iron or steel in a high-temperature furnace, and then transferring it into a molten salt bath to improve properties like strength. Applied Process has been a technology leader in the heat treating industry since 1978, and we’re always looking to recruit new talent to our thriving team of dedicated heat treatment professionals. The Furnace Operator is responsible for the successful loading and unloading of parts. This will include the reading of lineups to determine the arrangements of various loads. The Furnace Operator also has an awareness of material in furnaces to determine sequence of loading. 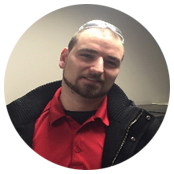 This individual will learn to operate a forklift/hi-lo to transport baskets and parts throughout the plant location. The Maintenance Technician is responsible for routine and emergency maintenance of production heat-treating equipment and facility operations to achieve optimal levels of productivity, quality and safety. Scope of work will include gas fired furnace technologies where a combination of Mechanical, Electrical, Pipefitting / Plumbing and Welding skills are needed. I am the Production Manager at AP Westshore in Oshkosh, Wisconsin. I have worked at AP for 22 years. I write-up & schedule all incoming work, help setup & approve load plans, & oversee production personnel. In my spare time I enjoy golfing & bowling. I am an all-around sports guy, I love playing the actual game! 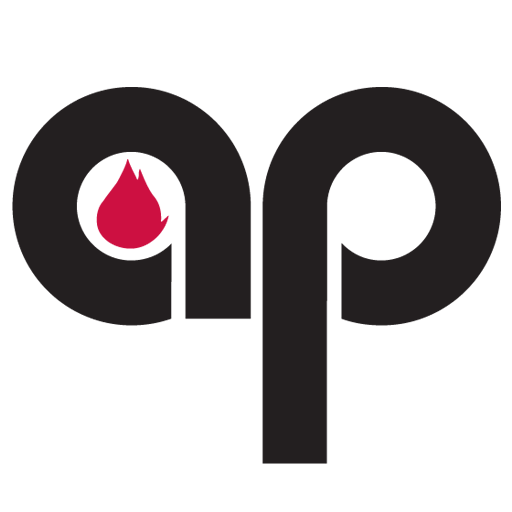 I started working at AP in 2003 as a Furnace Operator. I worked my way up to my current position of Production Manager in Livonia, MI. 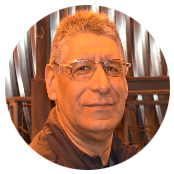 I am in charge of product scheduling, managing production employees & training plant staff. In my off time I enjoy wood working and going to the shooting range. In 2012 I started at AP in the Livonia, Michigan plant. I’ve held different positions & have become an asset to the company. 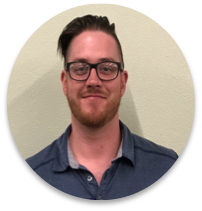 I am currently the Production Manager in our Fort Smith, Arkansas plant. I oversee employee training, the production staff & scheduling of customer work. When I’m not working I enjoy disc golf, playing music & spending time with my family.